In the forest of WiFi routers proposed by the manufacturer, some routers are sometimes only available in some countries. 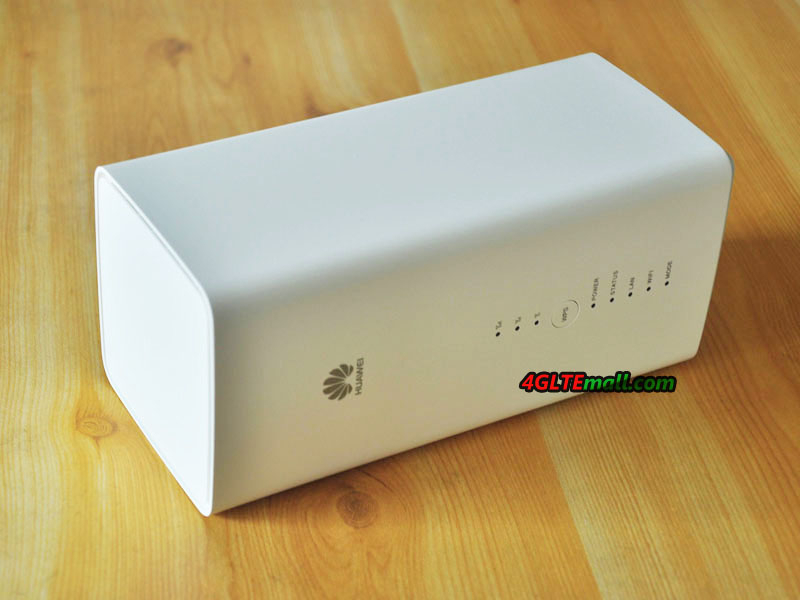 The new CPE Huawei B618 joins the family of 4G category 11 routers recently. As a reminder, category 11 (3GPP rel. 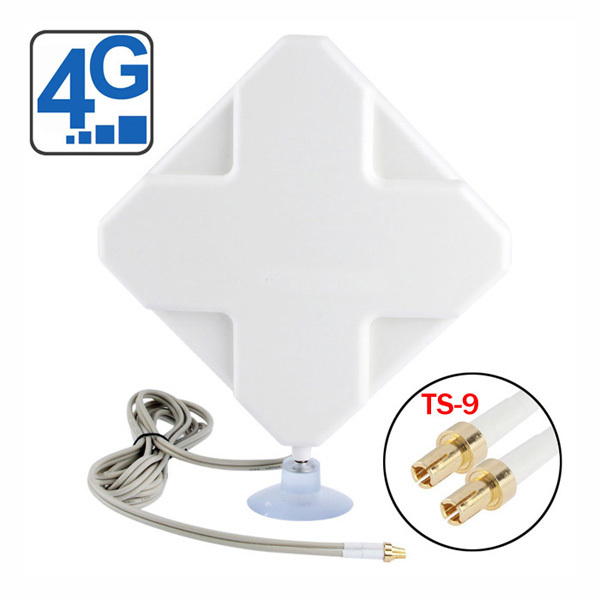 12) allows peak downstream rate of 600 Mbps and 50 Mbps in upload. The category 11 specifies the aggregate of 3 carriers (256 QAM) in download for a single frequency in upload. 2 x 2 and 4 x 4 MIMO support is possible. 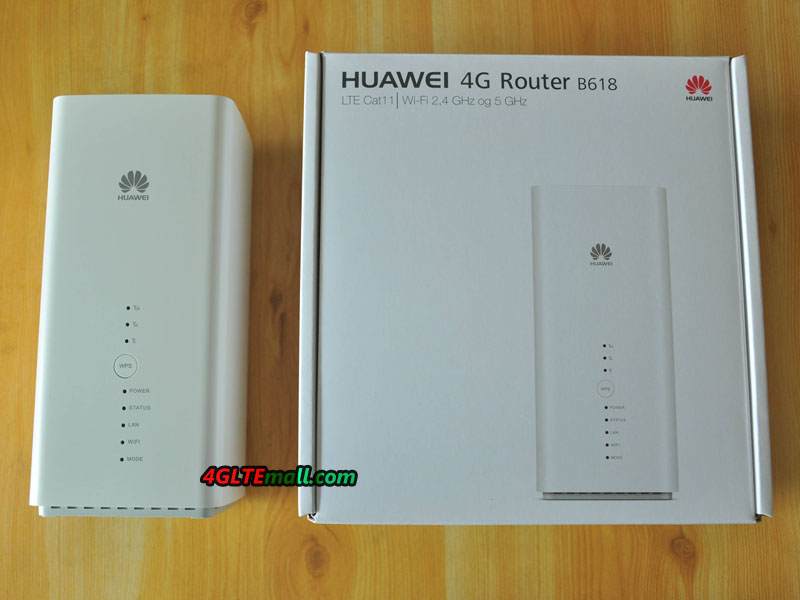 We suppose there will be other sub-models available Like Huawei E5186 4G LTE Cat6 router in near future to meet various demand from the network providers over the world. Currently, the Huawei B618 is only marketed in Poland as of February. Nevertheless, the displayed bands (and firmwares) should ensure good compatibility on F networks. On the back side, you will see the power button, a WPS activation button. A USB 2.0 port is available for media sharing. An Ethernet LAN port allows wired distribution and a second port allows either an Ethernet output or a WAN input. This WAN input option assumes the presence of a Failover mode in the event of loss of either the WAN link or the 4G link. An RJ11 port is also used to connect a phone or fax. The AC power connector is located at the lower end, knowing that the Huawei B618 does not have an internal battery for standalone operation. On the WiFi side, the WLAN module supports the 802.11ac standard with 2.4 GHz and 5 GHz frequencies for a maximum rate of 867 Mbps. 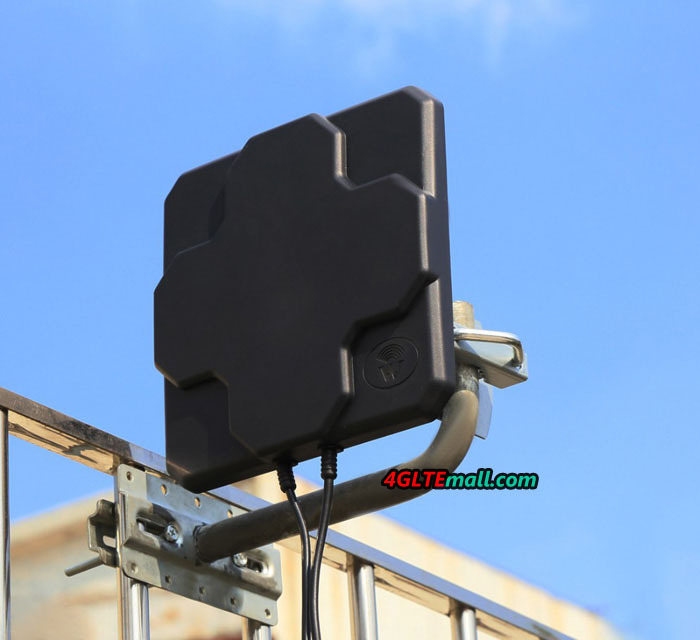 The router supports 64 simultaneous WiFi connections (32 per band) via 2 non-removable internal antennas. Huawei B618 is compatible with the Hilink® smartphone administration application. 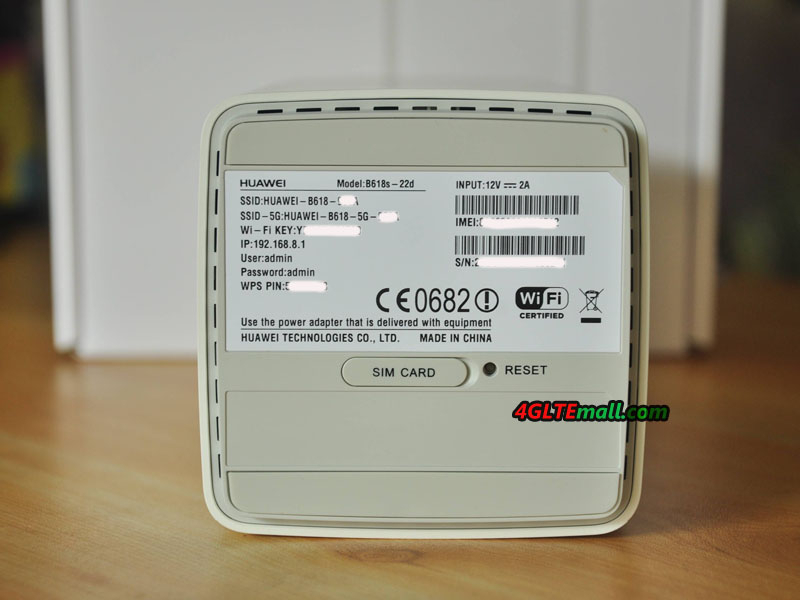 For now, the Huawei B618 router is distributed in Poland via the PLAY operator in various monthly data offers. 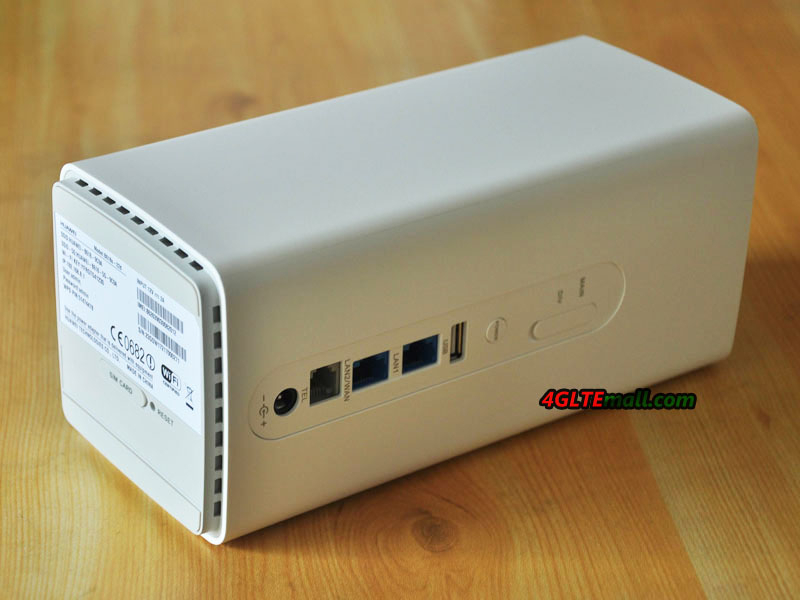 And we could also provide the unlocked Huawei B618 Router on www.4gltemall.com Case to follow.